It’s always exciting to hear the different paths that people have taken to get to the places that they are at. 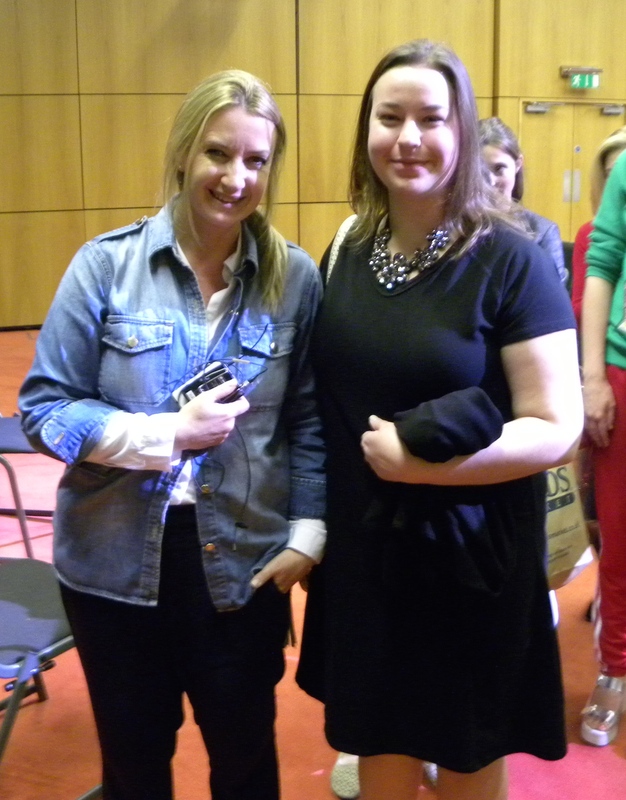 The same applies for when I recently met fashion accessories designer Anya Hindmarch and listened to her story of how she began the elaborate process of setting up her business. Inspiration for her collections and her tough decision to take a step back from the business side of things in order to focus more on the creative aspect of design were also topics of discussion. 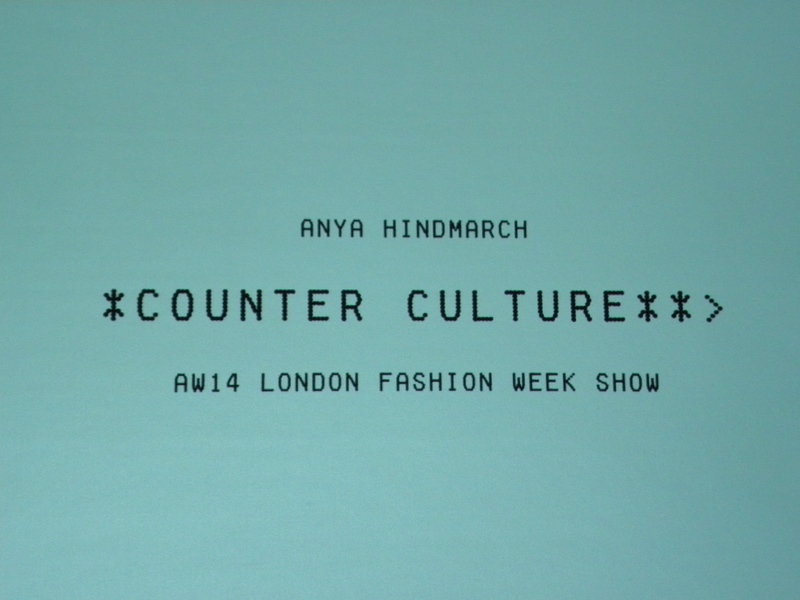 This entry was posted in Inspiration, London and tagged Anya Hindmarch, Inspiration, Linnea Nilsson, London by linneabylinneanilsson. Bookmark the permalink. How exciting! You look amazing.